On our second episode of #AskPhorest, Celia from The Hair Boutique asked us if we had any new and unique salon Prom & Debs marketing ideas. While I was working on some of these salon Prom & Debs marketing ideas, I realised that I should probably expand this into an actual full article for the Phorest Blog and provide you guys with a marketing kit for the upcoming event! In the #AskPhorest episode, I highlighted the BIG opportunity you have in referral marketing. 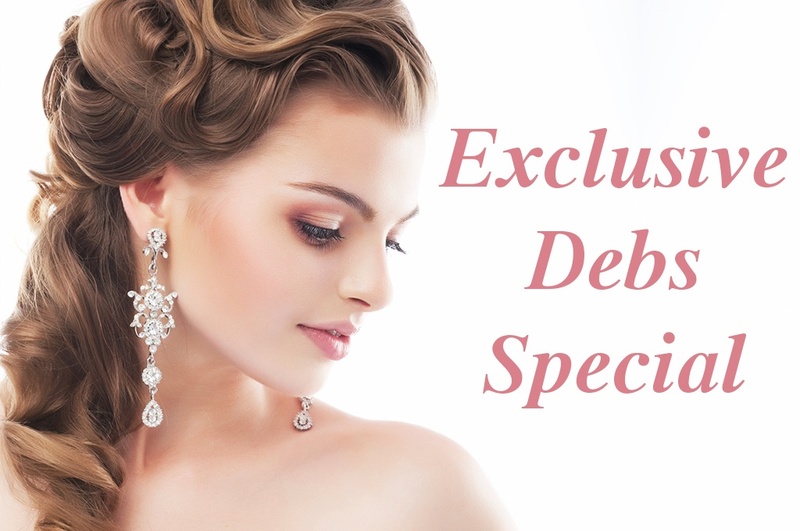 Since we know that many young ladies will be wanting to look their very best for the big night, then why not make that your marketing strategy. There are two ways that you can go about it. Send an SMS informing young girls that they will receive bonus TreatCard points or a goodie bag if they bring a friend in with them (While the friend is there, collect her details so that you can market to her at a later date as well). The other alternative is to focus on the mothers and build your campaign around rewarding them for bringing their daughters in for their hair and beauty treatments. If you would like some additional assistance in this area, please feel free to contact Louise at louise.reindl@phorest.com. 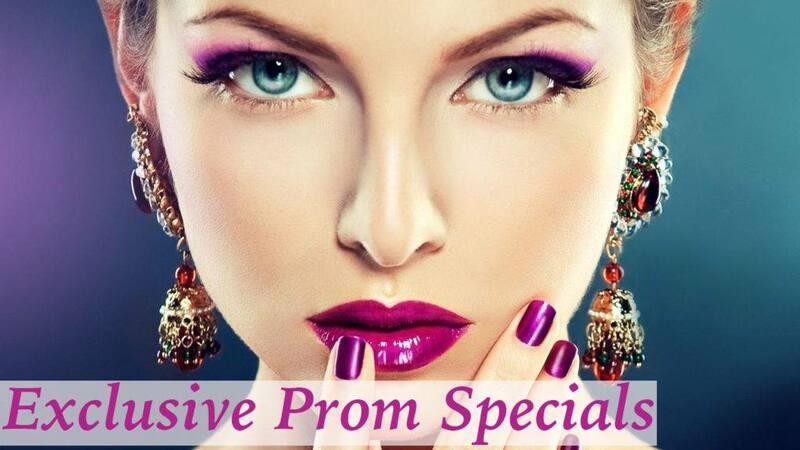 In the video we discuss the idea of having a Prom Queen competition for your own salon. This could be a very fun, very impactful way to make a splash this Prom/Debs season. 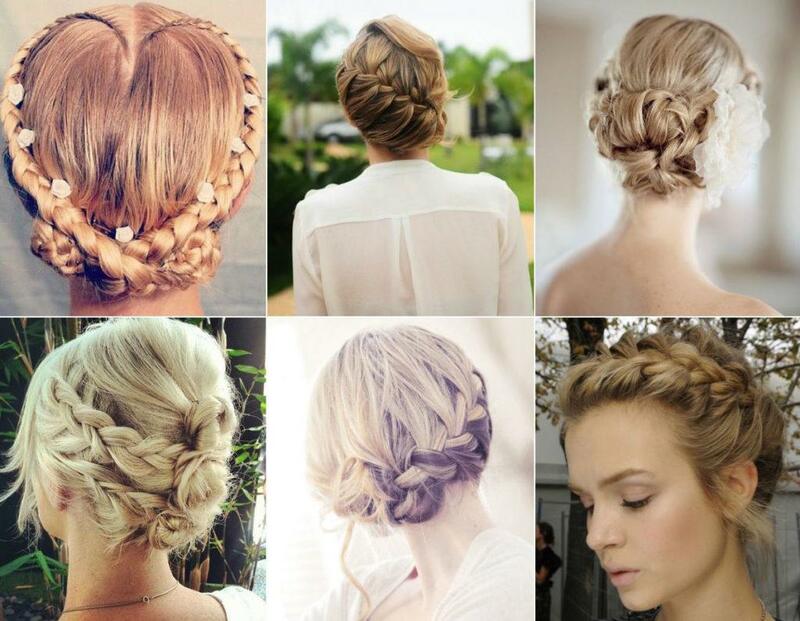 However, if the idea of a Prom Queen isn’t for you, how about you use the weeks leading up to the BIG Day as a chance to show potential clients some possible styles that they can have. If you don’t have photos of your own work, then you could always find the answer on Google. Now obviously you would have a lot more knowhow about Prom and Debs styles than little old me! So treat these as examples and go from there! 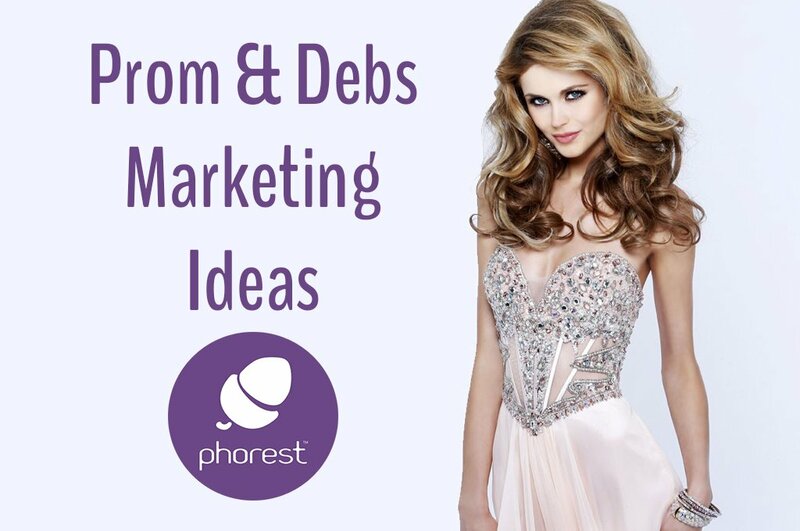 Hope you found these salon Prom & Debs marketing ideas helpful! If you have any more salon marketing questions for us, please drop them in the comments below or use the hashtag #AskPhorest on social media and we shall respond with a video! As a little treat, the first 5 questions we receive in the comment will win customized Prom & Debs marketing graphics from us!